Are you an opinionated, passionate, and hard-working teen in grades 6-12? Interested in earning volunteer hours? Looking for something fun to do after school? 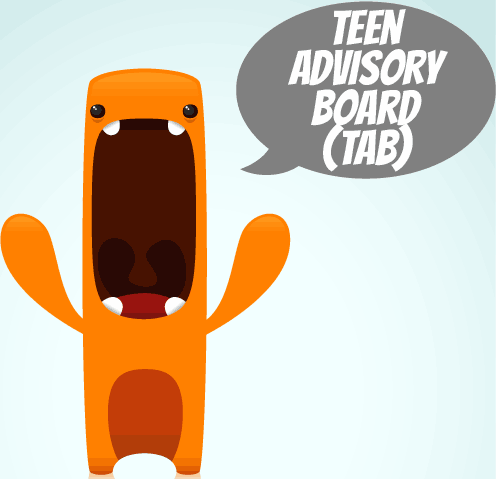 If so, River Valley District Library wants you to join our Teen Advisory Board (TAB). TAB members help the library choose new materials (books, movies, video games, etc.) plan programs, and much more! TAB will meet the first Friday of each month, beginning May 3rd at 5pm. For more information or to register to attend, please call 309-523-3440 or stop by the library. The Friends of the Library Annual & Perennial Plant Sale will take place across the street from the library the following dates & times: Friday, May 10: 9am -7pm and Saturday, May 11: 9am - 1pm. There will be a wide variety to choose from at very reasonable prices, great for yourself or that special person on Mother's Day! 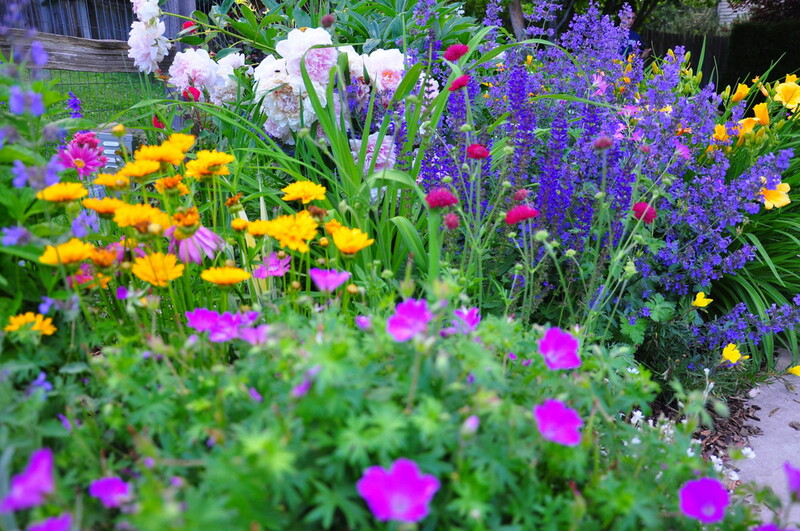 If your garden is bursting with successful perennials, why not donate some of your extras? We have pots available for your extras if you need them. If you need assistance dividing or potting your plants, the Friends would be glad to help. For more information or if you have any questions, contact Deb Clark at 523-2003 or Lisa Brathall at 523-9005. Funds raised from the sale help contribute to youth and adult programs at the library throughout the year. 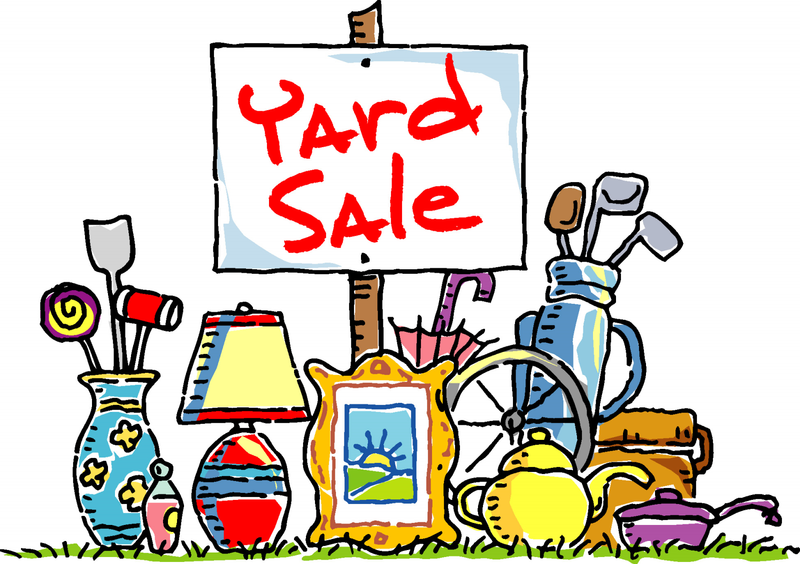 The Port Byron All Town Yard Sales will take place on Friday, May 17th and Saturday, May 18th. The Friends of the Library will have several spaces for rent at $5.00 per spot, per day across the street from the library. You must supply your own table and pay at the front desk in the library for your space. You may call or stop by to turn in your name and information for the maps any time during normal library hours. Maps will be ready for pick up some time during the week of the sales. For more information, please call 309-523-3440 or stop by the library.